Jeep Wrangler is a lifestyle product as most Indian buyers would use it to travel to new destinations that were left untouched due to no typical off-road vehicle. 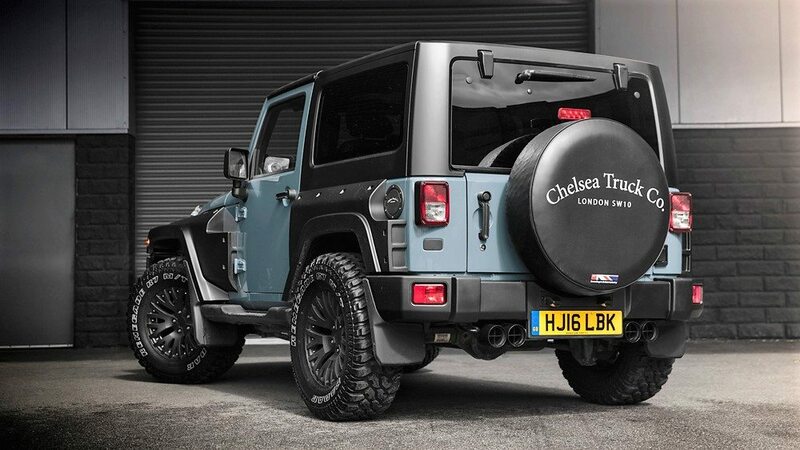 Chelsea Wide Track Jeep Wrangler Rubicon used here comes with a 3.6 petrol engine. The car comes with added body panels that are custom designed by the Chelsea Truck Company. 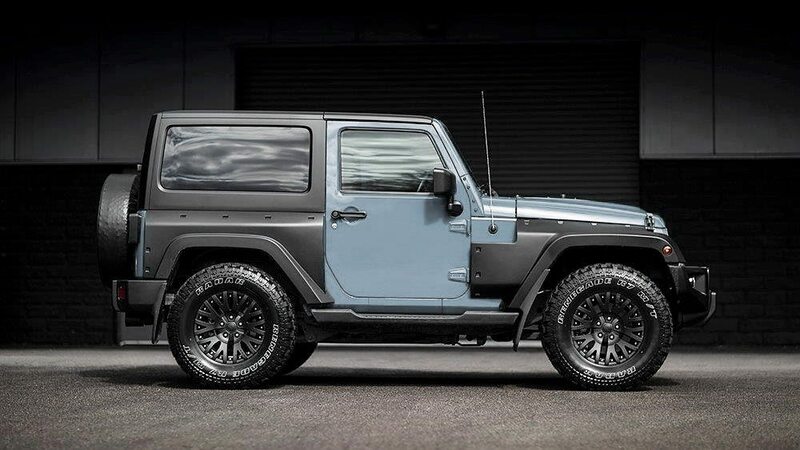 Jeep Wrangler Black Hawk edition comes with satin black wheels and Cooper Discoverer all terrain tyres. 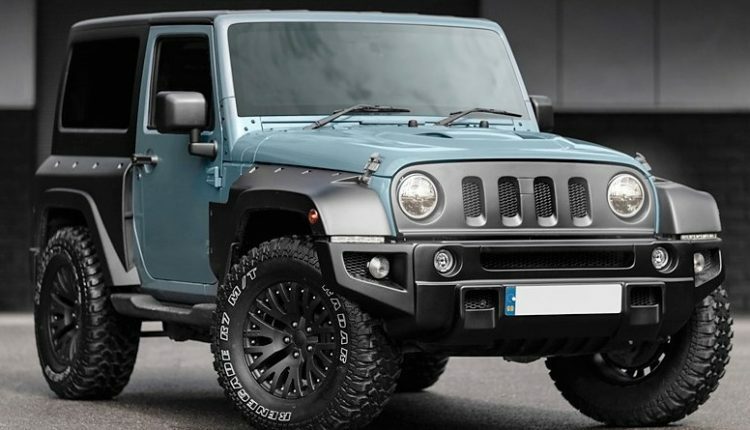 As the version seen here comes with two doors only, the short wheelbase makes it easier for buyers to go off-roading and enjoy every type of surface. The rear section is equipped with a custom made hard top while the bumpers have been shredded for maximum on-road grip. If this impressive exterior feels less to your eyes, moving on the inside will bring more satisfaction to your soul. 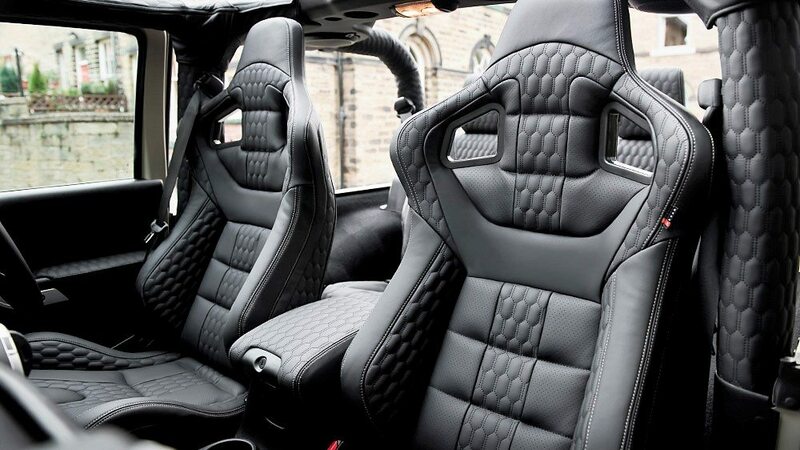 Hexagonal quilts and sport oriented lightweight seats are the best things you could buy inside a Jeep Wrangler. Even the armrest has been finished in the same pattern. Buyers get extra supportive seats on the Jeep Wrangler’s front row. It looks very impressive from every possible angle. Rubicon variant is currently not on sale in India. Jeep Wrangler Black Hawk Edition is powered by a 2776 cc, V6 petrol engine producing 200 HP at 3600 rpm and 460 Nm at 1600-2000 rpm. The engine comes mated to a 5-speed automatic gearbox. It is the best thing one could buy when going for the Jeep Wrangler as it looks perfectly beefed up for the job. 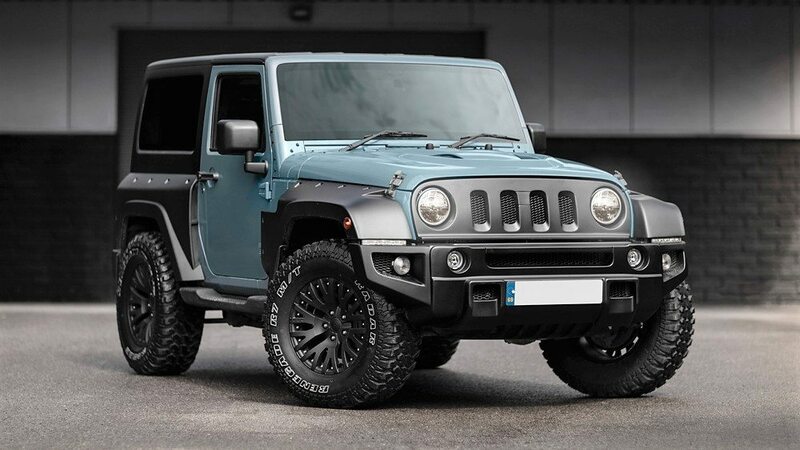 Indian spec Jeep Wrangler Unlimited comes with four doors and costs INR 58.74 lakh for the petrol variant. 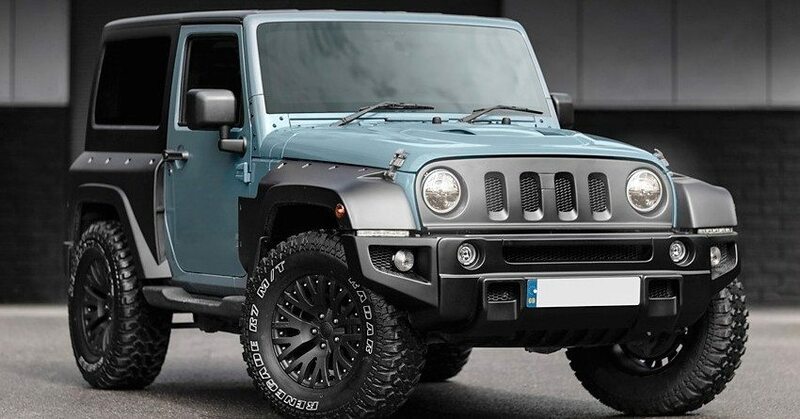 The performance numbers are quite impressive and one could definitely fall in love with its traditional Jeep design. The diesel spec car costs INR 67.60 lakh in India.